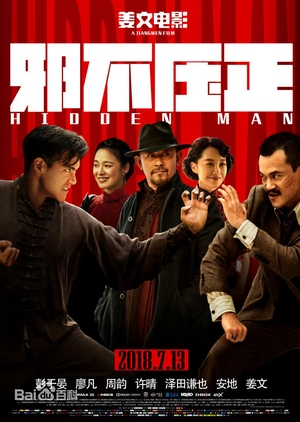 During the the Second Sino-Japanese War, Li Tian Ran was the sole survivor from a massacre incident that killed his entire martial arts family due to his senior's conspiracy with a Japanese secret agent. After being saved by an American doctor, he was sent abroad and trained as a spy. Upon returning to China in 1937, he was set on exacting revenge to the people who harmed him, but instead found himself plunged into a high-stakes game of intrigue, love, and scheming. As the crisis between China and Japan escalated and the pressure got higher, can Li Tian Ran completes his mission and satisfies his vengeance?